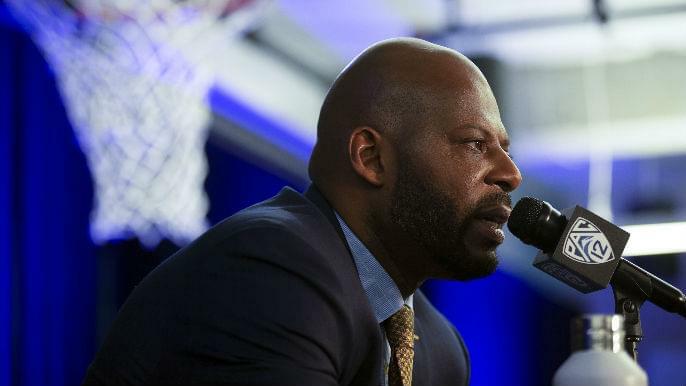 BERKELEY, Calif. (AP) — California has fired basketball coach Wyking Jones after winning just eight games in each of his first two seasons. Athletic director Jim Knowlton announced the decision on Sunday, days after reports emerged that Jones had been told he would return to Cal for a third season. Knowlton thanked Jones for his dedication to the program and called the firing a difficult decision. Jones has three years remaining on a five-year, $5 million contract. “This was a difficult decision to make and comes after a deliberate and holistic review of our men’s basketball program,” Knowlton said in a statement.